It must be true, I found it on the Internet! Naive? Maybe. After all, cyberspace has its fair share of myths. 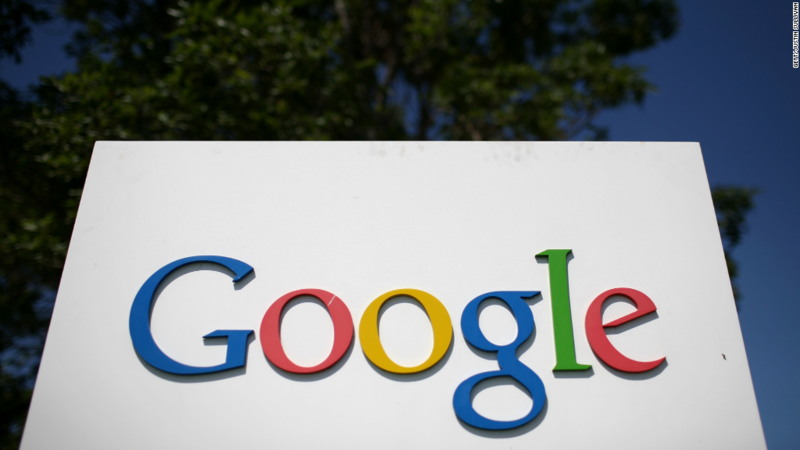 Now Google may have found a way to clean house, or at least throw the trash in the basement. The company is figuring out how to rank websites by the veracity of their content. The more truthful the page, the higher up it would appear in search results. Google (GOOG) currently sorts search results based on criteria such as the number of links pointing at the website, the amount of time users spend on it, as well as the prominence of its social media profile. The algorithm, named PageRank after Google co-founder Larry Page, is supposed to rank websites based on their reputation. But a team of Google engineers and research scientists say the current system mainly reflects the popularity of a website, which may tell users little about its truthfulness. Gossip websites are good example, according to the Google team. While immensely popular, they are not generally considered very reliable. 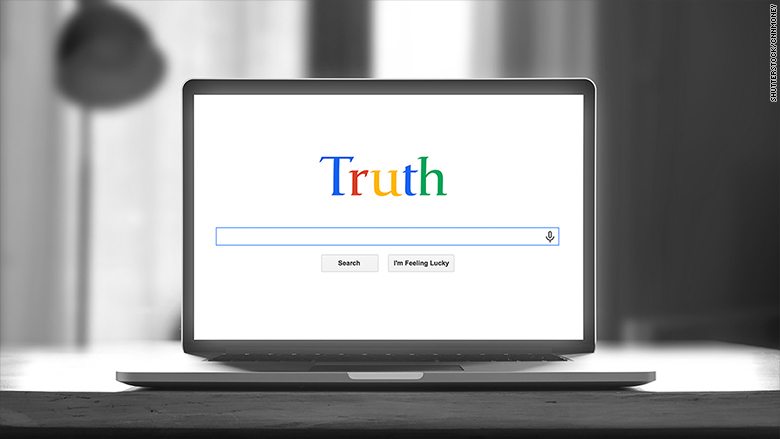 To fix the problem, Google has come up with a new truth-seeking algorithm, describing it in a research paper first reported by New Scientist. So how would it work? The new algorithm draws on Google's "Knowledge Vault" -- a collection of 2.8 billion facts extracted from the Internet. By checking pages against that database, and cross-referencing related facts, the research team believes the algorithm could assign each page a truth score. Pages with a high proportion of false claims would be bumped down in the search results. Google said the new algorithm is in the research stage. The scientists still need to figure out plenty of issues before it can be used, including ensuring the system appropriately deals with new facts on a topic.